Thomas Jackson Park (formerly known as Mystified) has undertaken a new approach to post-industrial age music with Grid Resistor. For this project he used contact microphoones to make recordings of machines and appliances. These recordings were then processed digitally to find the hidden harmonics and rhythms. 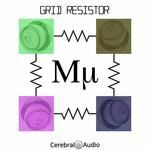 His latest release, Mu, focuses on finding the harmonies and rhthms in the noise produced by old ishortwave radios. Grid Resistor is Thomas Jackson Park's first post-Mystified project. 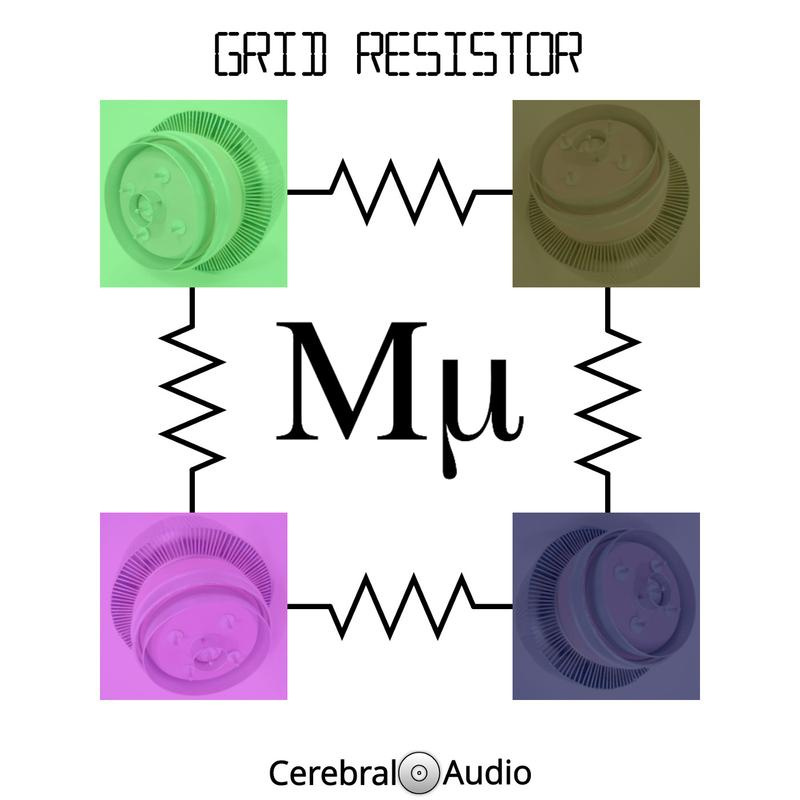 The Grid resister series is limited to twenty four releases, one for each letter of the Greek alphabet. (With a couple of side-project collaborations.) Mu is the final recording to be released in the series. Thomas Park (formerly Mystified, AutoCad, Mister Vapor) has been involved with music all his life. He was trained in classical and jazz music as a teenager, playing trombone and piano. In the 1980's he became interested in electronic music, and started the band AutoCad. After a collaboration with Robin Storey, he evolved into the ambient / drone work of Mystified. Early in 2017 Thomas decided to retire his Mystified persona in order to pursue other projects outside the ambient and drone areas. Currently he has been working on releasing his massive back-catalog of tape recordings and archival copies of selected works through his Treetrunk Label.